Welcome to Mazda CX-3 Forum, an online Mazda CX3 community dedicated to the Mazda CX-3 owners and enthusiasts. Visit our Mazda CX3 Forum to get the latest news, information and forum discussions on the Mazda CX-3. Whether you are researching different performance parts, tunes or simply wanting to troubleshoot technical problems, Mazda CX-3 is the right place for you. We have Mazda CX-3 owners from around the world that can help guide you in the right direction. 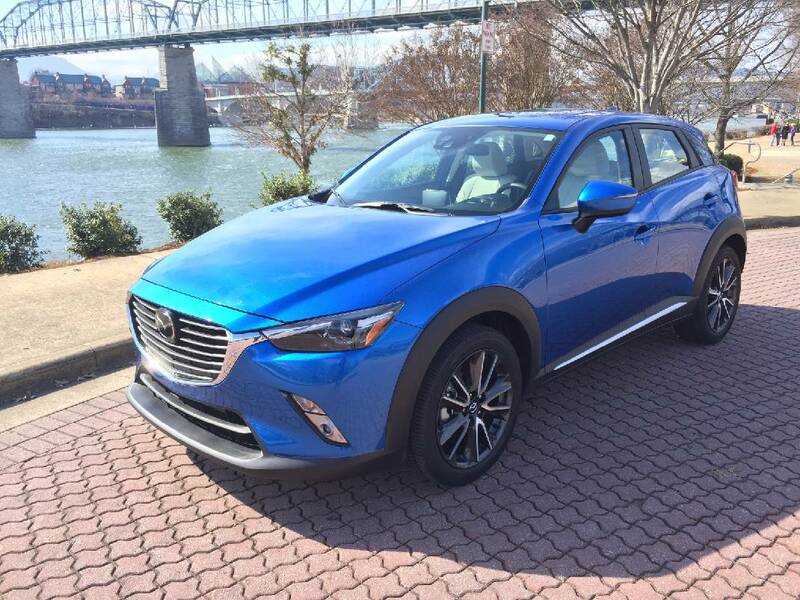 If you are looking for the best deals on purchasing a new 2016 Mazda CX-3, we also have great information on current deals and incentives from Mazda. 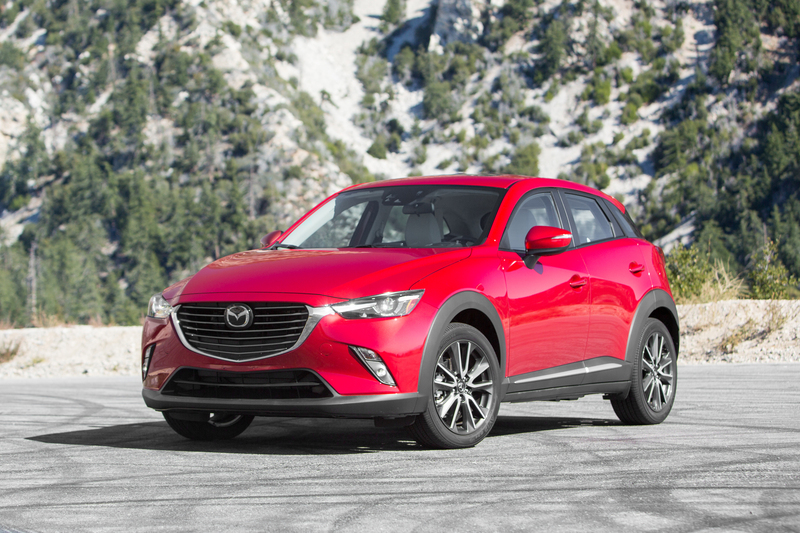 So please take a moment and register for a free account on our Mazda CX-3 message board. The Mazda CX-3 is only in its second model year, yet it's maybe the best-designed, best-riding model in the sub-compact crossover segment. The CX-3 has gained dominance in a corner of the automotive market that didn't even exist a few years ago; although, in truth, these tiny-utes - or as I like to call them, "toots" - are really just raised hatchbacks.